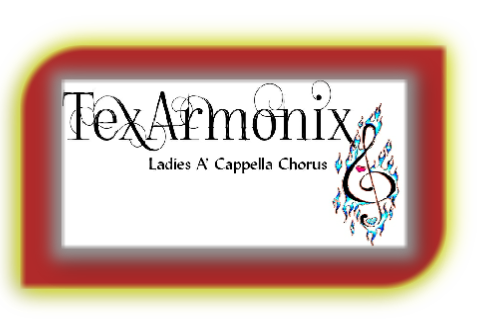 TexArmonix Chorus is a 501c non-profit organization. Membership requires a passing audition. 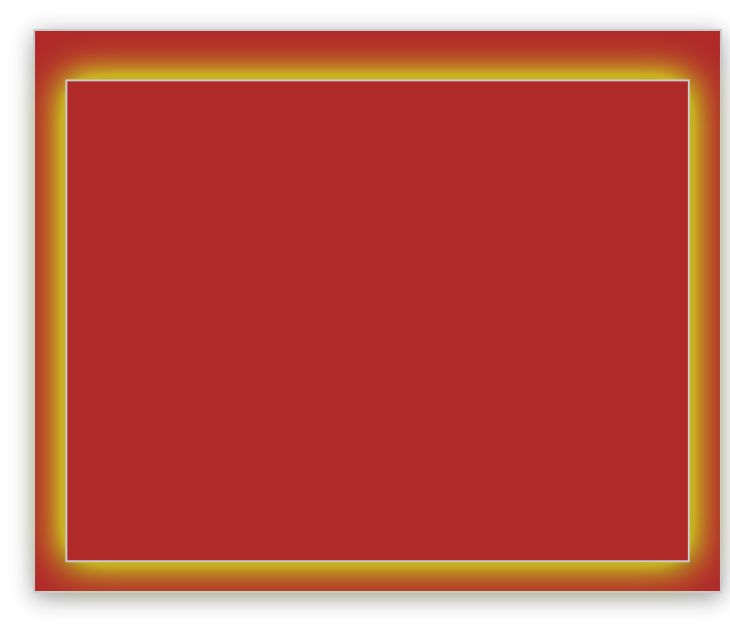 remain the property of TexArmonix. Please tell us a little about your singin background. How did you find out about our lessons?